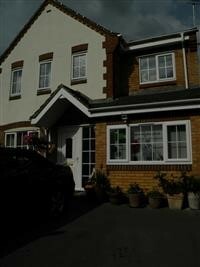 Chrysanthemum Beauty operates out of our home in Lang Farm in Daventry, Northamptonshire. I have completed on-going postgraduate education at the International Dermal Institute, training with the world’s leading professional skin care brand, Dermalogica. All Facial and body treatments are design to suit your skin needs. I am fully qualified practitioner to carry out Eyebrows Micro Blading and Scalp Micropigmentation. Eyebrows Micro Blading is a trully natural hairline technique which is used to create realistic hair stroke effects to eyebrows, providing a thicker and fuller apprearance. Scalp Micropigmentation is a permanent solution to hair loss and will last a lifetime with short maintenance touch ups along the way. Say Hello to the future! 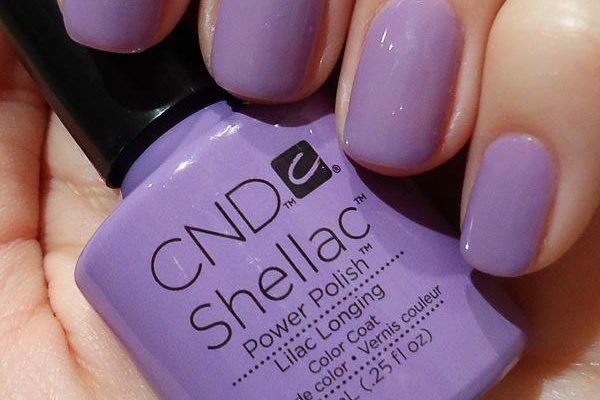 Shellac is breakthrough, patent-pending UV3 technology that combines the ease of polish with the permanence of gels. A true innovation in chip free, extended wear colour. I would like to welcome you to my salon.